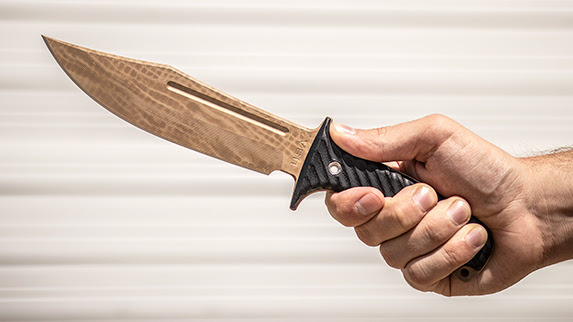 We’ll have Astio flippers from Todd Begg Knives, new knives from Brian Tighe and Friends, EOS, DireWare and Kirby Lambert coming soon – for now, let’s take a look at these customs and mid-tech knives that are ready to be the next jewels in your knife collection. The beauty of one’s EDC is less important to some, but the be-all end-all to others. 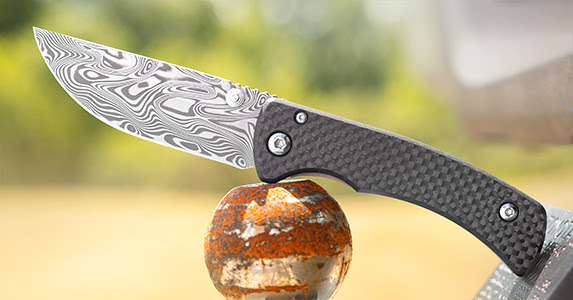 Well, everyone is a winner with these new Unique Graphic Small Sebenzas that combine one-of-a-kind looks with the precision machined, unmatched quality of a Chris Reeve knife. We feel like the Gen 5s were just released with their replaceable lockbar inserts, but their short life cycle has already come to an end. We have a handful of these discontinued models – so if you want to get your hands on what may be his best version yet, you’ll need to act fast. 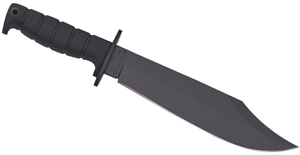 We have a ton of new knives and tactical tomahawks from RMJ including a few wearing the new burlap pattern finish. It’s a new take on a desert camo which is actually pretty darn cool – we couldn’t wait to see it on these industry-leading tactical axes and breaching tools. 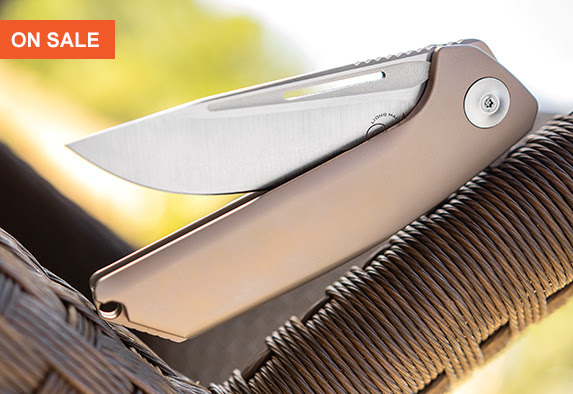 The Iron Pup and Golem are two different classes of folding knives, but they share one important thing in common: their near perfect fit and finish. These mid-tech production models from We Knives will rival those big name ones at twice the price. 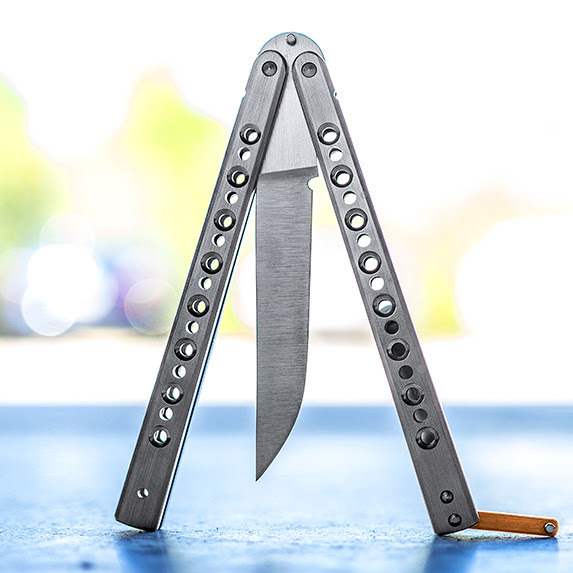 The Deviant is our favorite Nathan Dewey balisong. Its smooth action allows for every trick imaginable. You can truly see and feel the handmade nature of each knife and if you actually need to cut something, go figure, each is razor sharp and sure to perform the job effectively. Chuck Richards only recently began making folders and that’s when he really caught our attention. His work is clean, simple, and ready for hard use as each design has been thoroughly tested by Chuck himself before anything leaves his shop. 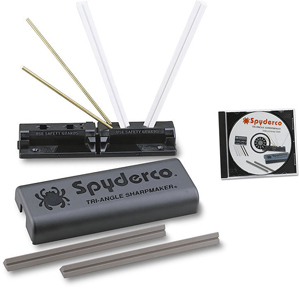 This pocket fixed blade combo set puts two cutting implements close at hand in one conveniently carried package. Each knife is chisel ground for easier resharpening and includes a small anodized titanium cutter for those precision jobs where a fixed blade might be overkill. 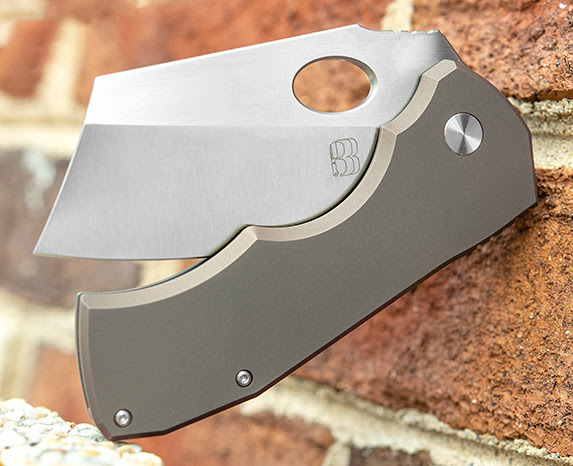 Reate and Liong Mah are doing some amazing things, and we’re taking $50 off each of these models to entice you even further. The Endeavour is ultra-stylish with its backspacer-less construction, while the Warrior One V2 features new contoured handles which are much more comfortable than those before it. 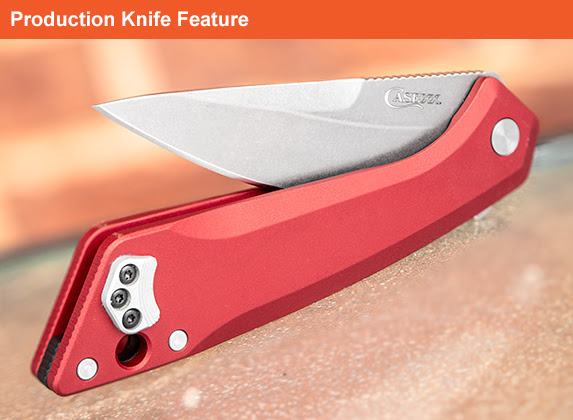 2018 is a year of firsts for Case Knives they recently announced their first assisted opening model. 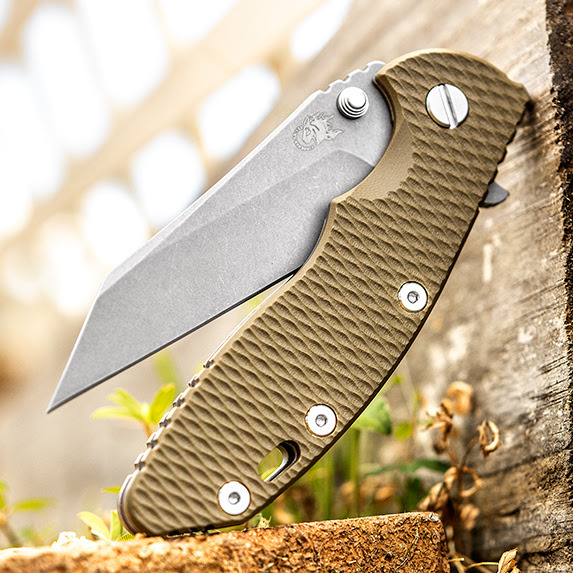 The CG01 also marks their first collaboration with Southern Grind, Zac Brown’s Georgia-based metal shop, and these flippers are elegant, tactical everyday carry tools meant to be used and used hard. 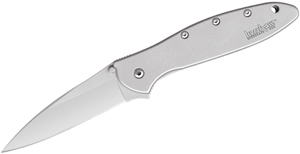 We get new customs and mid-tech knives in every day, so please email us at support@knifecenter.com with any inquiries. 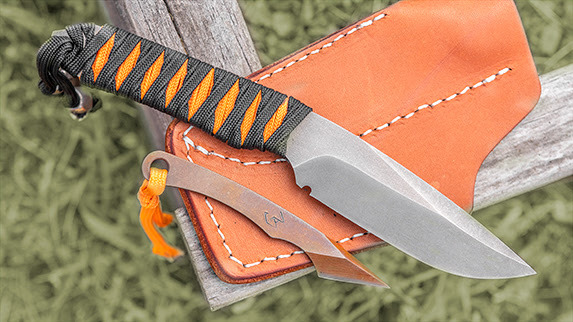 KnifeCenter is the original and largest catalog of cutlery on the internet – and we have the best custom knives, so check back often for updates and new additions!